Captain America‘s Peggy Carter gets her own show in Agent Carter. 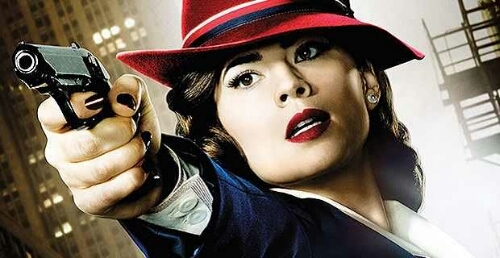 Hayley Atwell brilliantly portrays the 1940’s secret agent who is hindered at every turn by attitudes of her male co-workers and has to use her inguinity to bypass the sexism she encounters. Her relationship with her assistant, Stark’s butler, Edwin Jarvis (James D’Arcy) provides some great comedy moments of the series. 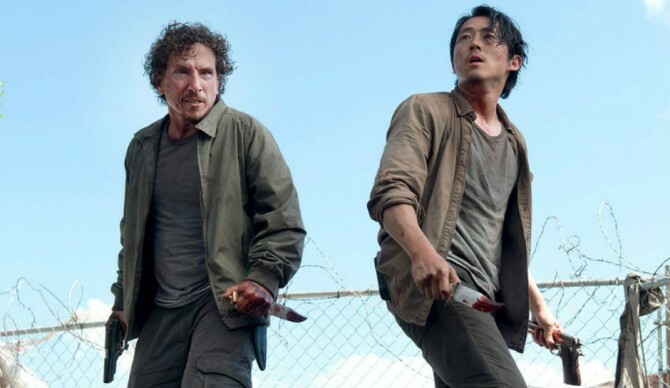 As unrealistic as it is, two words: GLEN LIVES! It gets scarier each season but it also gets better. 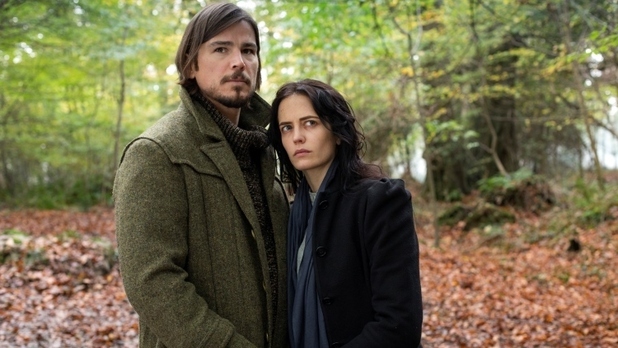 Eva Green really shines as Vanessa who is plagued by her constant battle with her demons. And Ethan had his own troubles trying avoid police capture. The series never rests for long. A brilliant guest appearance from Patti LuPone heightened the series even further (she’s returning in S3), while Simon Russell Beale continued to amuse as the cowardly eccentric professor. There was little anticipation due to the disappointing film adaptation many moons ago starring Ben Affleck, but Netflix brought the masked hero back with a dark and brooding outlook, some pretty amazing fight scenes and a close set of characters we’ve come to care about. 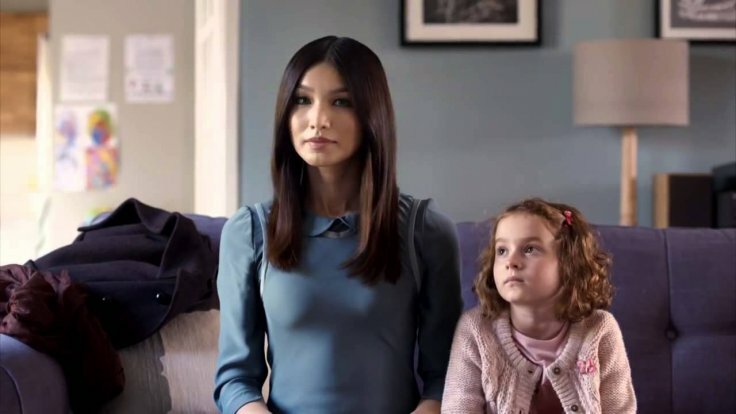 A glimpse into our not to distant future, Humans brought us Gemma Chan‘s finest performance to date as Synth robot Anita. It’s as much a sociological story as it is a sci-fi drama. 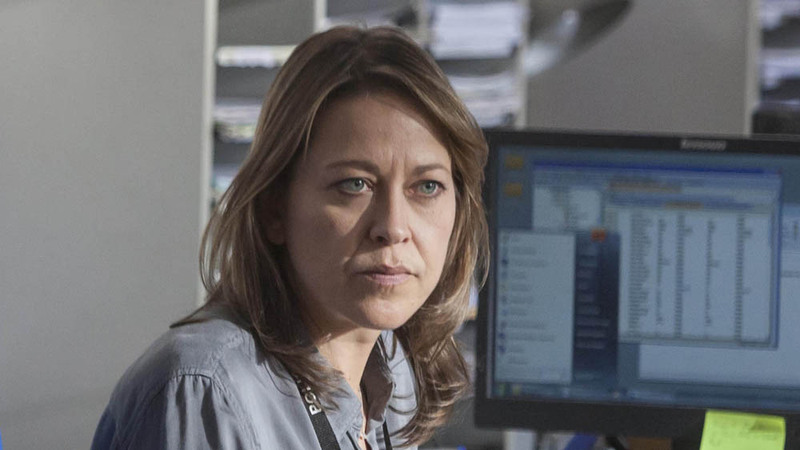 Unforgotten could have been just another police procedural but some clever writing and a stellar performance from Nicola Walker raises the bar above the run of the mill cop-show/murder mystery. 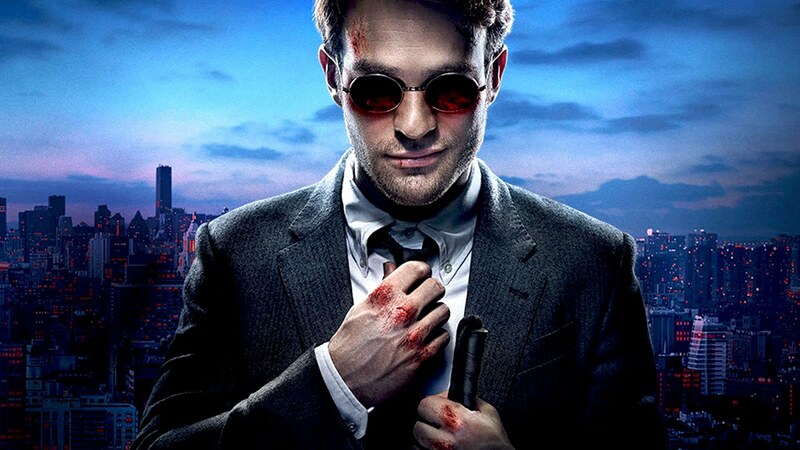 Another Marvel character on Netflix. 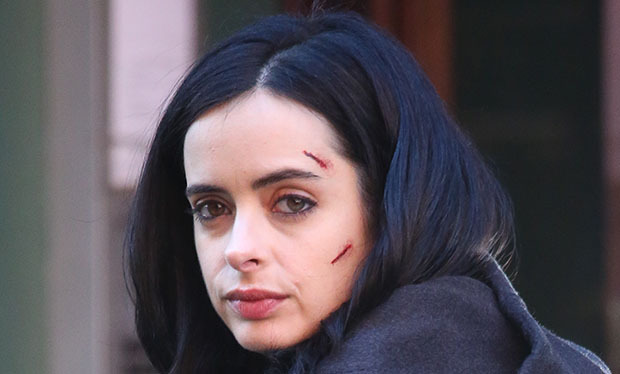 Jessica is moody and likes to pretend she doesn’t care, but when it comes down to it, she’s trying her best to be a hero – albeit in a less than conventional way. It’s a slow burner so is perfect for the Netflix model of being able to watch the entire series. David Tennant is quite frightening in his game of mind control and murder. No glimpses of the Doctor here. 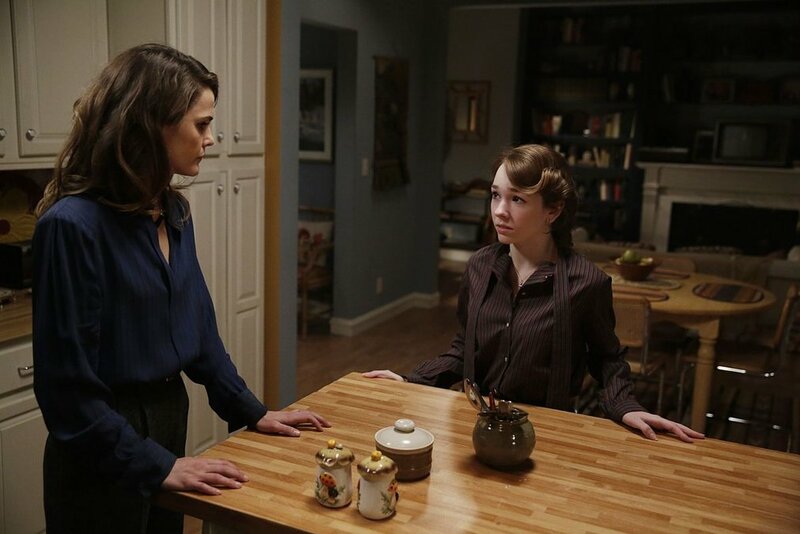 The Americans is a favourite here at Inside Media Track, due to its consistent quality storytelling and acting and season 3 didn’t let us down. Paige’s eagerness to know who her parents are juxtaposed with her struggle to cope with the truth of her parents true identity as spies has been an intriguing and fascinating watch. 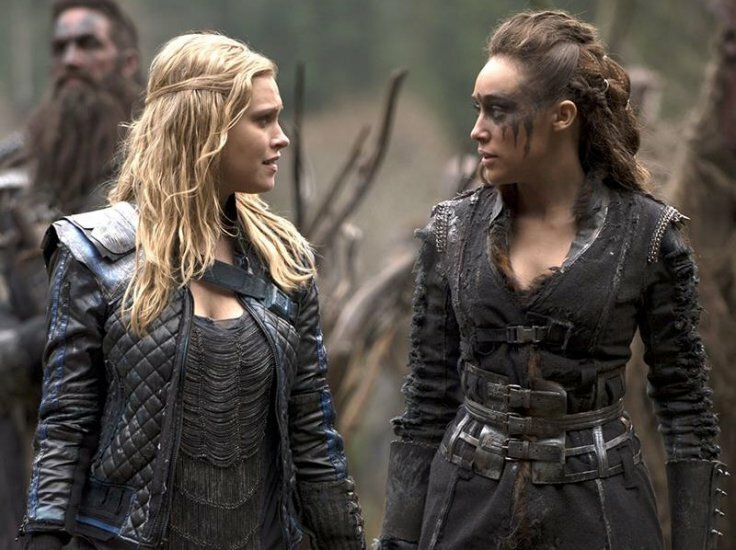 And I can’t wait to see the ramifications when the series returns. This docu-drama blew me away when it aired. 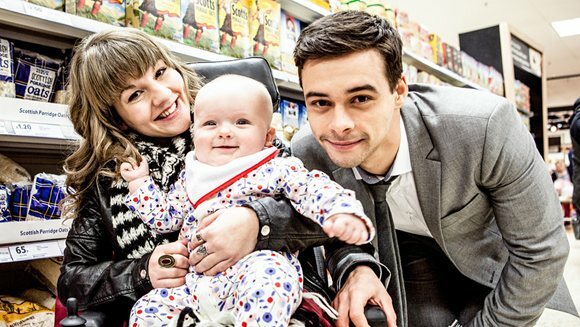 A wonderfully acted, eye-opening heartwarming and heartbreaking story depicting the struggles of a disabled couple’s desperate attempt to prove they are capable of looking after their baby.